What kind of impact will your donation have? Take a look for yourself. As a prevention program, Calmer Choice reaches children early, providing skills before they reach the age where negative impulses can lead to long-term and potentially disastrous outcomes. We are the only prevention program teaching mindful awareness on Cape Cod, and we are committed to providing Calmer Choice to anyone seeking services regardless of their ability to pay. "I happily support Calmer Choice because I see the amazing work that they do in our community, every day." In order to provide services to people regardless of their ability to pay, we rely almost entirely on grants, private donations, and fundraising events to support this work. Financial support multiplies the efforts of our dedicated and passionate team, allowing us to deliver crucial life skills to thousands of students and community members each year. 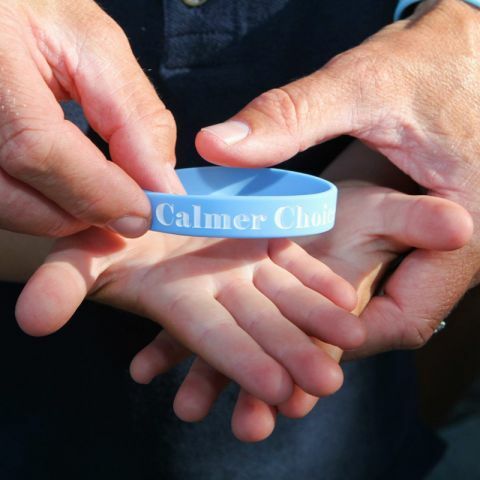 A Calmer Choice Champion is someone who support Calmer Choice through a recurring monthly donation. We have several levels available starting as low as $5 per month. 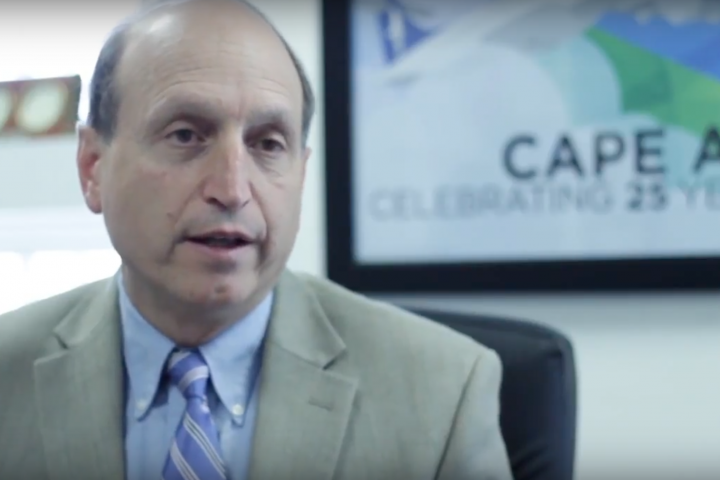 Calmer Choice was built by big-hearted people, like you, who shared our vision and mission and gave their time, skills and knowledge in order to sustain and grow our organization to better serve students, schools and the Cape Cod community. You can help our youth thrive and provide a brighter future by caring and getting involved. How? Consider joining our family of mindful and heartful volunteers. Ready? Please submit a volunteer form below and we'll be in touch soon! Good business is not only for the generation of profit. It is lending itself to creating passion in all your company’s goals and objectives. Companies that adopt this outlook take responsibility for enhancing the quality of the life of their employees. Your donation will have a great impact, from the support of individual students and their teachers, to sponsorship of a classroom, to underwriting an entire school. 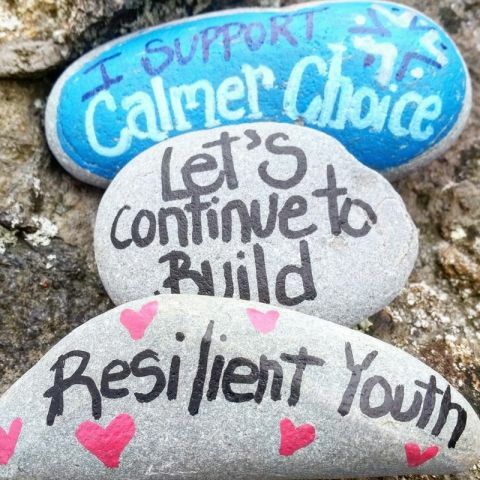 “Supporting Calmer Choice is important to Cape Associates because teaching children how to cope with stress in their lives early on will build a stronger, more resilient and valuable member of our community.” Lindsay J. Cole, Human Resources Manager Cape Associates, Inc. There are over 25,000 students on Cape Cod! With your support, we can make a difference together, one student at a time. We have many levels available so you can find one that best fits your business. You can also contact us to set up a customized sponsorship plan.